As Sony's PlayStation 4 pre-orders take off (perhaps at the expense of the already-unloved Xbox One), speculation has emerged that the console's underlying operating system is based on the FreeBSD operating system. The apparent identification of the OS comes not from anything so exotic as a leaked console, but from someone with their hands on the development environment (and, El Reg supposes, willing to ignore what's probably a tied-hands-and-feet NDA). 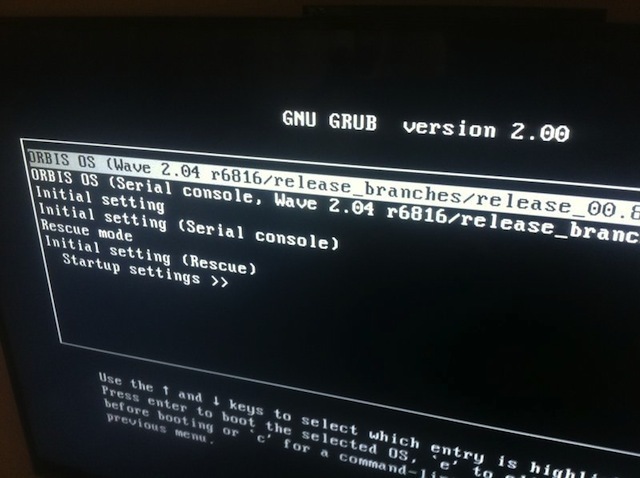 At VGLeaks, images of the development environment booting up clearly identify the OS as “Orbis OS”. Based on lists of files and libraries, VGLeaks states that Orbis is based on FreeBSD 9.0. According to Phoronix, the PS4's eight-core AMD APU and Radeon graphics aren't exactly close friends with FreeBSD: there aren't any suitable open source Catalyst drivers in the BSD world, suggesting a fair degree of cooperation between Sony and AMD. The FreeBSD licence is seen as friendlier to commercial developers than GNU-licensed Linux distributions, since it allows Sony to sell binaries without being obliged to release the associated source code.